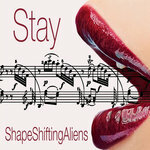 Includes unlimited streaming of ShapeShiftingAliens via the free Bandcamp app, plus high-quality download in MP3, FLAC and more. 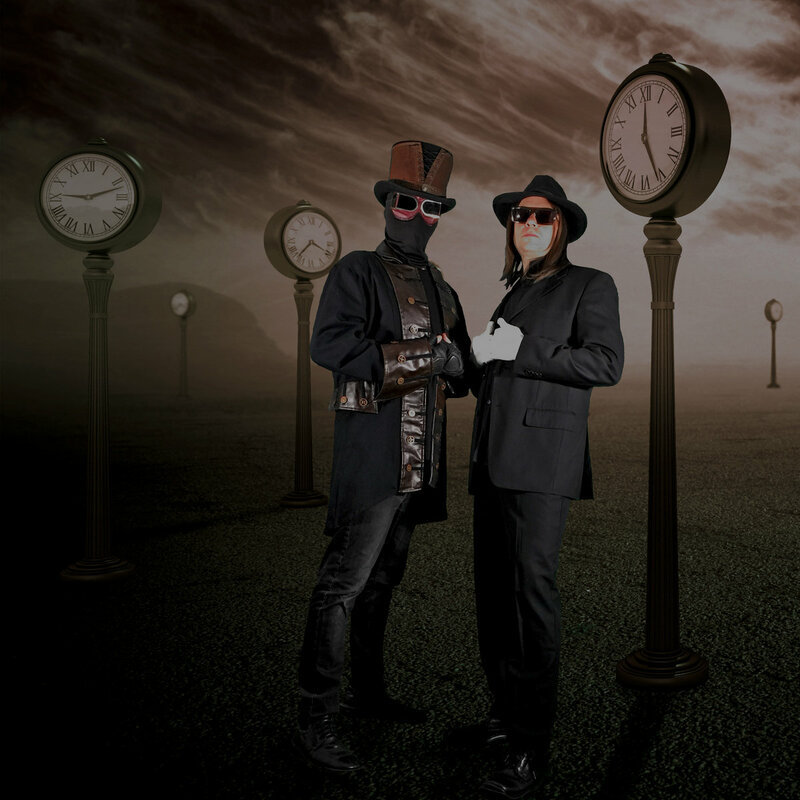 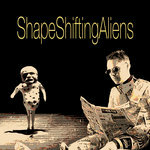 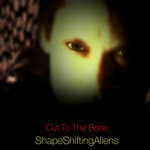 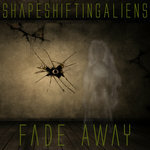 ShapeShiftingAliens is a Swedish duo, consisting of Niklas Rundquist and J.P Cleve. 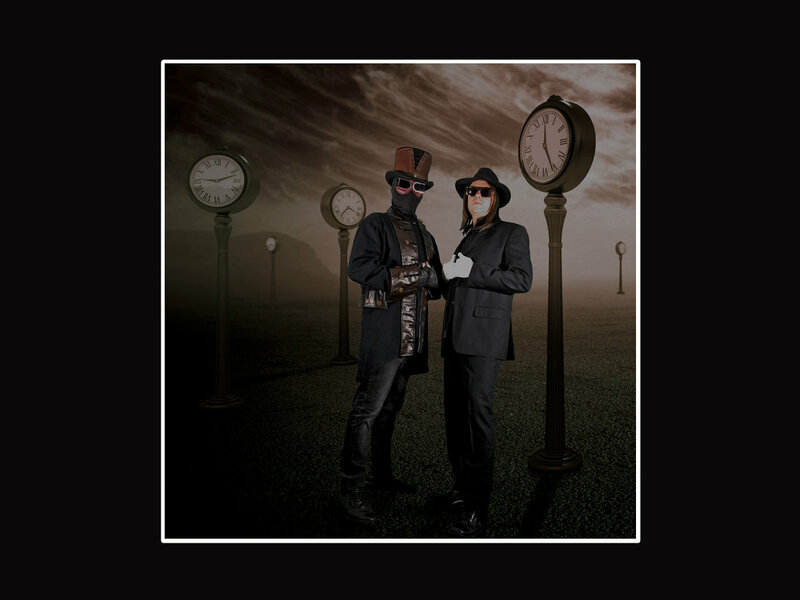 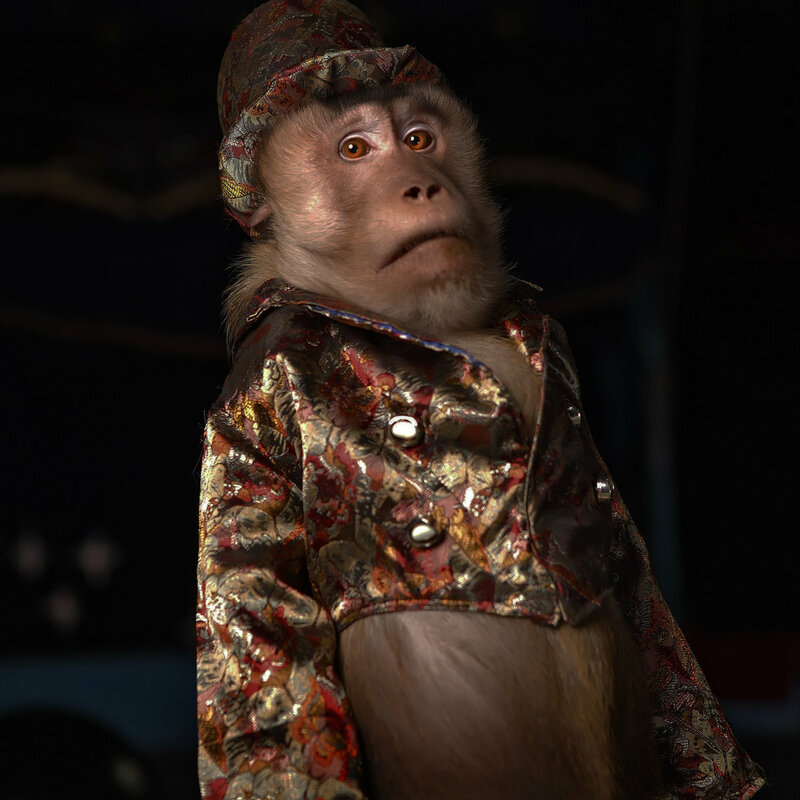 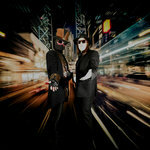 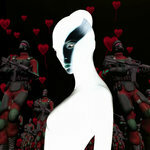 They create the music and the unusual and eccentric videos together; Cleve is the singer.